As one of the best connected areas in London Fulham is becoming an increasingly popular place for new residential developments. Fulham is surrounded by Chelsea to the East, Hammersmith to the Northwest, Earl's Court, Baron's Court and West Brompton to the North and Putney to the South across the river. 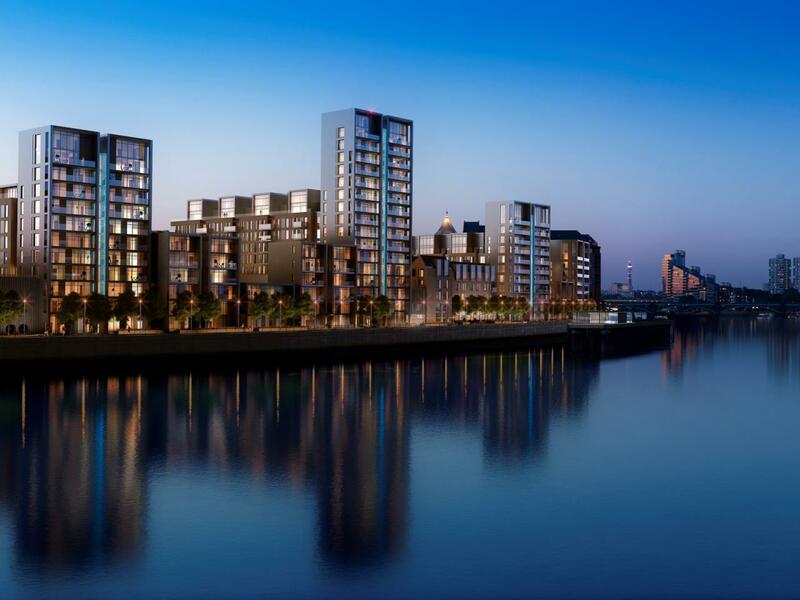 Fulham Riverside is one of our most exciting new developments located on one of the few remaining undeveloped stretches of riverside in central London. Just a few minutes’ walk from Chelsea Harbour and Imperial Wharf it is an opportunity not to be missed. When looking for a new development in Fulham, London contact our expert team. All our available developments are listed below.